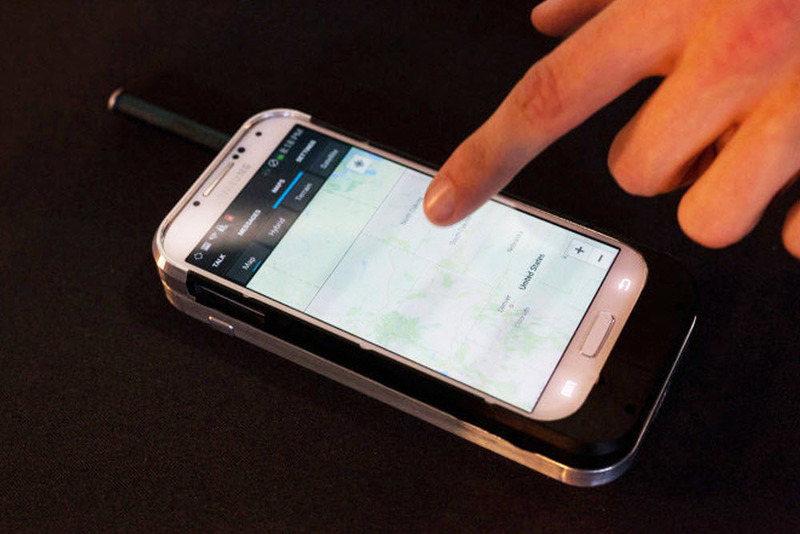 Beartooth – If losing cellphone connection is a concern, then take a look at Beartooth. This new case offers a peer-to-peer software that uses radio frequency even when Wi-Fi or cellular service is unavailable. You can’t stream Netflix or Youtube, but it’ll be strong enough to send the occasional text and can make phone calls. The Beartooth case also comes with its own battery to ensure it doesn’t bleed your phone dry. It’s the ideal case for those who enjoy the outdoors. 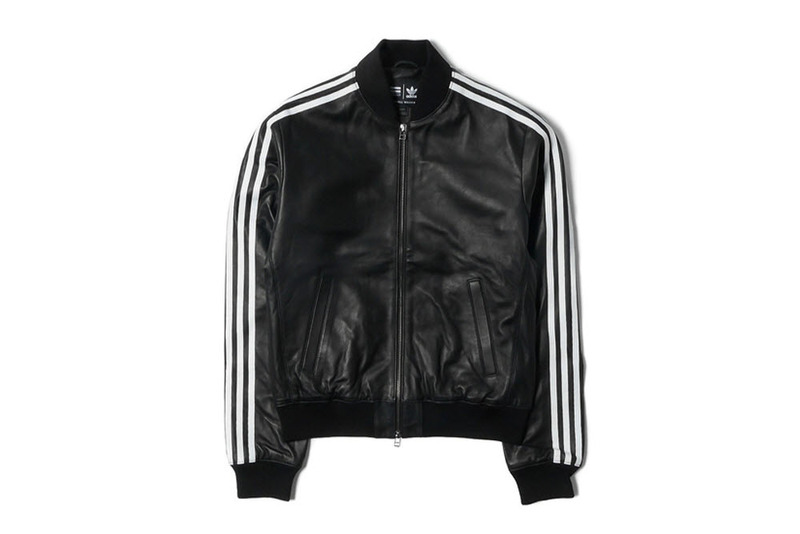 adidas Consortium x Pharrell Williams – Run–DMC made the adidas tracksuit a thing in the eighties, and Pharrell is bringing the allure of the classic back for his exclusive Consortium collection. The nylon sport jacket dominated hip-hop and b-boy culture for over three decades, and returns with a huge update. Instead of the satin nylon, the jacket adidas Consortium uses supple leather. Pharrel elects to use upscale Nappa leather to keep the silhouette fit and slimming, while three white stripes run down along the arms. The jacket is an ode to an era, and is available at select stores now. Outlier Wool Liberated Pea Coat – The pea coat is a beast when it comes to keeping the cold away, but if you ever had one on, you’ll know how incredibly difficult it is to move. 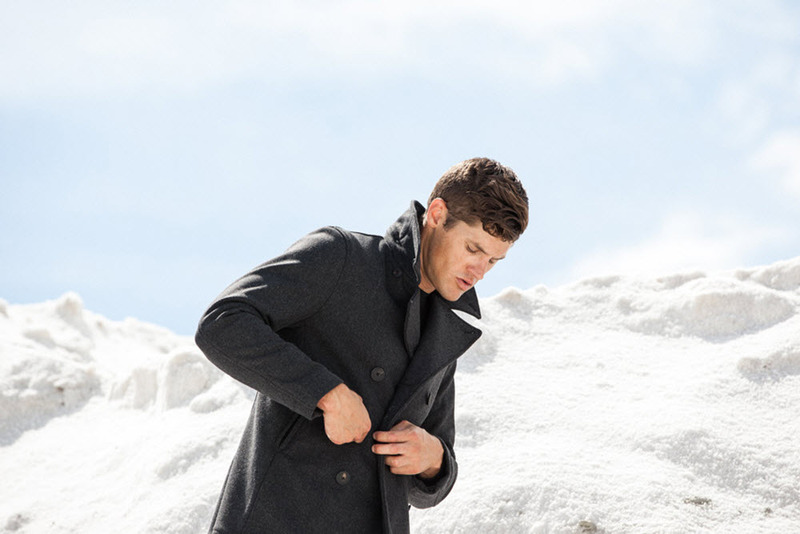 Good pea coats use heavy wool to help insulate the heat, but Outlier has a different plan with their Liberated Pea Coat. Their take on the navy classic is to maintain the classic shape and utility, but add accessibility throughout the jacket. Instead of thick worsted wool, Outlier uses a wool softshell that is treated to be wind and water resistant. By using an updated textile the jacket is able to keep the cold away, and still has enough flexibility for runs and bike rides. New Balance 998 Horween – New Balance is set to release the most expensive shoes the American company has ever made. The classic look of the 998 has always been complimented by nubuck, suede, or nylon, but this time New Balance pairs it with the opulence of Horween leather. 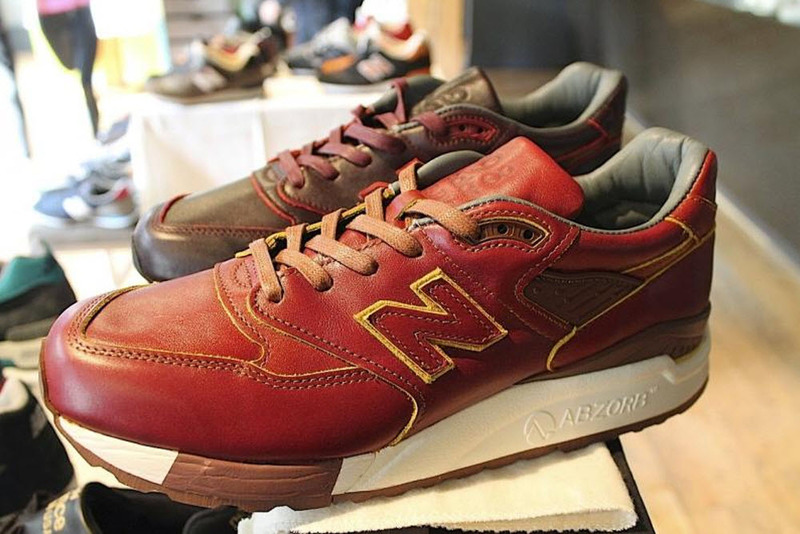 The respected tannery will be supplying premium leather to New Balance for this $400 runner. With sneakers becoming a status symbol, it makes sense to use premium materials, but on the other hand, when does premium cross the line and become ridiculous? Grovemade iPhone 6 Case – With Apple selling more than 10 million iPhone 6s over the weekend, you can bet there are a lot of people scrambling to protect their new investment. 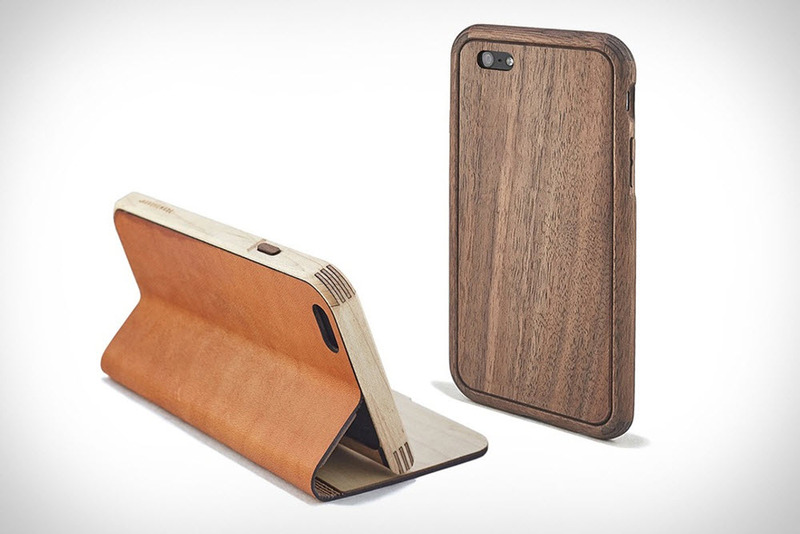 Grovemade is a little outfit in beautiful Portland that makes each of their cases by hand. The new cases for the iPhone 6 are made from beautiful walnut and maple wood sourced all throughout Oregon. They may not be as slim as some brands, but the look and feel of natural wood is something to marvel.